Sugar Land was primarily built between 1970 and 2000, so there are not a lot of Sugar Land homes for sale new construction available. Our newest neighborhoods are Telfair (zoned to Clements HS) and Riverstone (zoned to Elkins HS) but home prices in those neighborhoods start in the mid-$300s. If your budget is lower than $300K, you will have more luck finding new construction homes if you can live a little further out in adjacent Richmond TX or Missouri City. 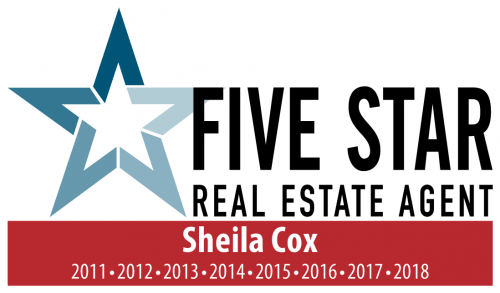 Please note that these Sugar Land homes for sale new construction are pulled directly from the Houston Multiple Listing Service (MLS) and are the most accurate home searches available. 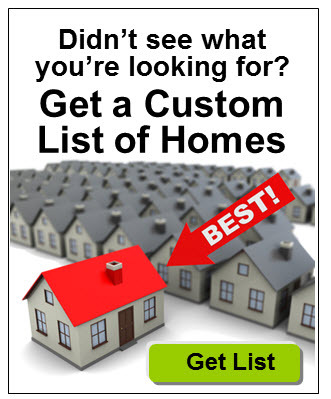 If you want to narrow the search to match your exact needs (such as number of bedrooms, baths, size, age of home, etc.) then sign up for my Advanced Sugar Land Home Search. You can narrow the search criteria to save you time and effort. You can even search by a specific elementary or middle school.